With there being doubts relating to the long-term future of the Chelsea keeper, Thibaut Courtois, speculation has appeared today linking Chelsea with a move for a goalkeeper. 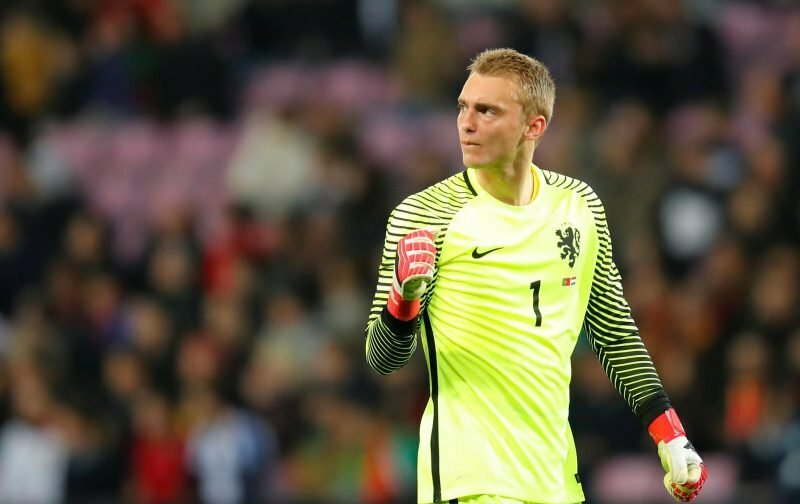 According to the Spanish media source, mundo deportivo, Chelsea are taking a close look at bringing Jasper Cillessen to Stamford Bridge. Cillessen, 29-years-of-age, is looking to leave the Catalan giants, Barcelona, after spending a frustrating year as the understudy to the German international, Marc-Andre ter Stegen, at the Nou Camp. Seen as more than a competent keeper, our referenced source also goes on to imply that Chelsea will have a rival for his signature in the form of our Premier League rivals, Liverpool. If Chelsea can persuade Cillessen that his future does lie at Stamford Bridge then he will follow in the footsteps of another Dutch keeper, Ed de Goey, who served Chelsea well back in the period 1997 to 2003. At 29-years-of-age, the Dutchman is also approaching his best years, if the speculation is correct it just needs Chelsea to hold off the threat Liverpool present to a deal going through.